The Horror Honeys: Honey Buzz ~ A New Lovecraft Movie in the Works? Honey Buzz ~ A New Lovecraft Movie in the Works? Nothing says "Christmas" like H.P. Lovecraft and Cthulhu! What? Is that just a Honey thing? Anyway, according to Variety, we may soon see a brand new film based on the mythology of Lovecraft. Now THAT has the potential to be a true Hexmas miracle. Production company RadioactiveGiant has announced that they are currently in pre-production on a film based on H.P. 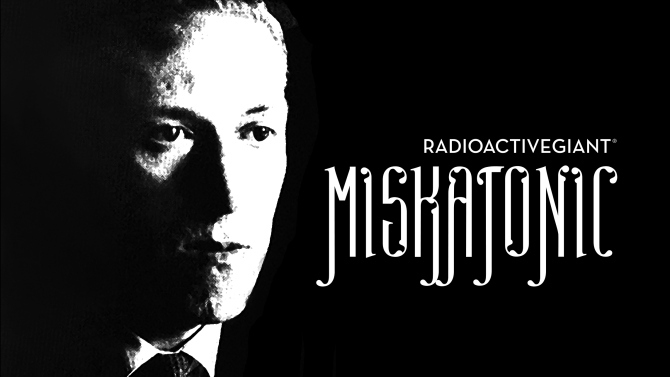 Lovecraft's Miskatonic, a story that will likely be set at Lovecraft's fictional Miskatonic University. The film will be produced by Albert Sandoval and Daemon Hillin, with Sandoval directing. But, we'll give it a chance, I suppose. In the spirit of the holidays. 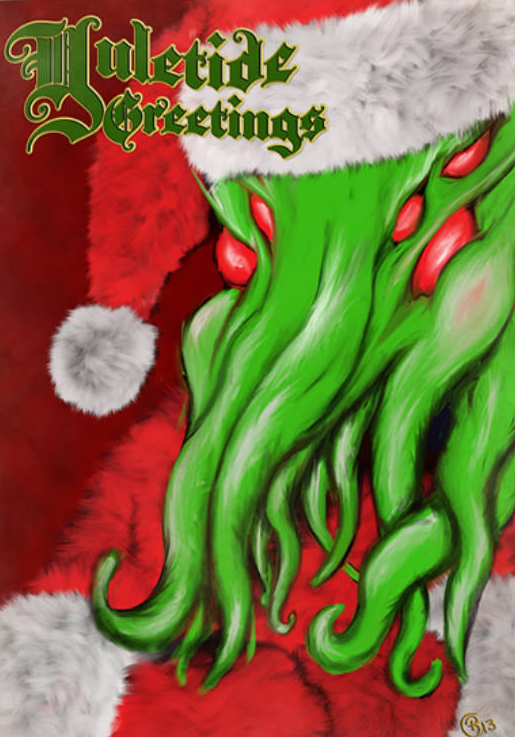 Fingers crossed that they remember to ask a Lovecraftian subject matter favorite, Jeffry Combs, to join in on all the slimy fun!